Can gene therapy reduce terminal cancers to minor chronic diseases that are ‘no different than high blood pressure’? 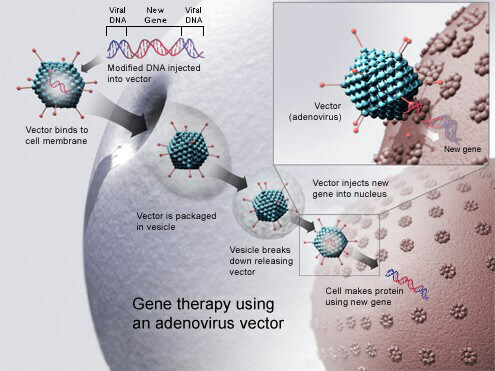 Should patients—not the FDA— have final say on risky gene therapy treatments? Should it matter if the public is wary of gene editing and human enhancement? Obesity epidemic: Could gene therapy be an answer?